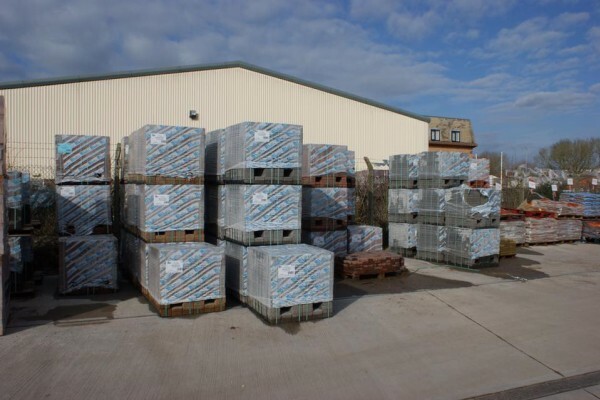 Our newest depot is the Rutland site! 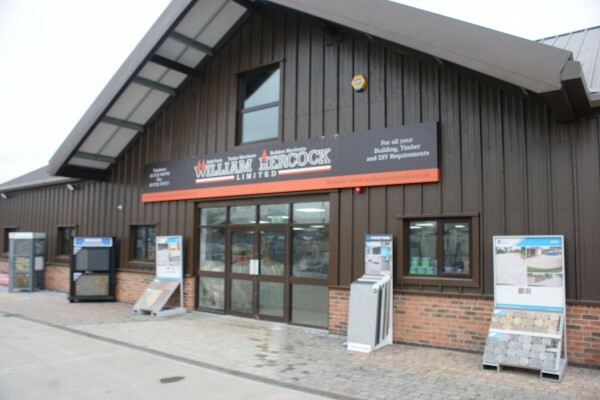 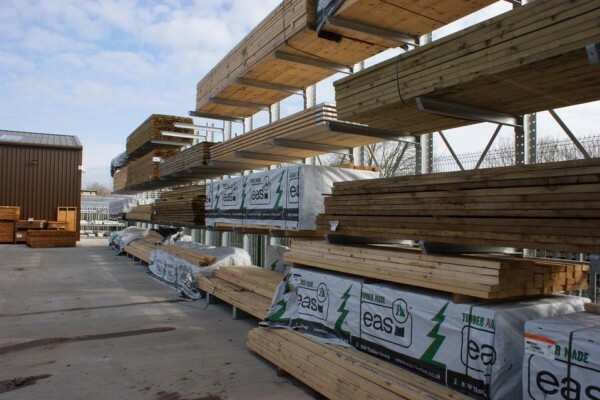 Situated at the end of Pillings Road in Oakham, our purpose built store enables us to provide support to both Trade and Public DIY requirements. 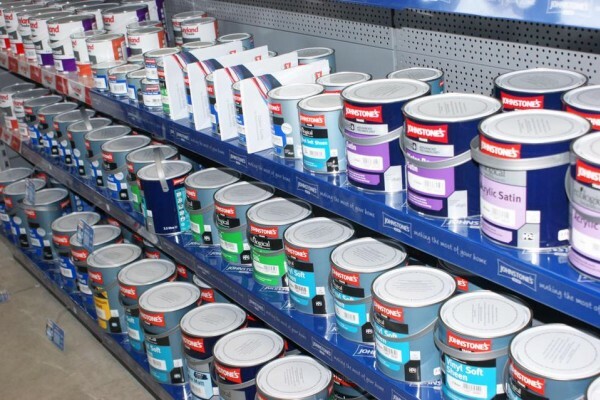 We hold an extensive range of products and our exceptional team are always ready to support you with friendly service. 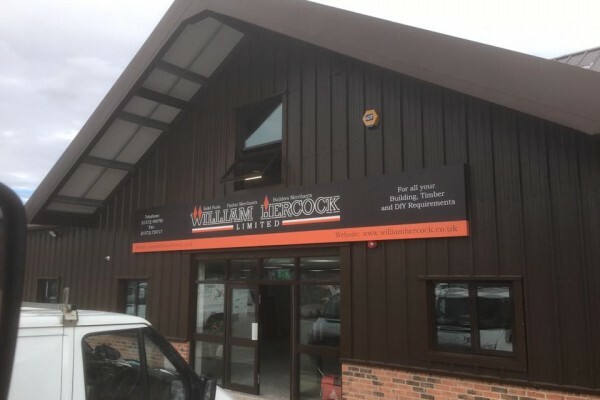 Come and visit our newest depot to see the range of services for yourself.